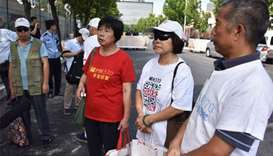 Malaysian Prime Minister Mahathir Mohamad on Sunday criticized Australia's move to recognise West Jerusalem as Israel's capital, saying countries had "no rights" to do so. 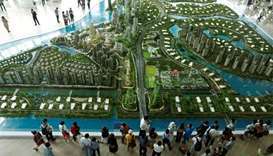 The project has faced uncertainty since Mahathir Mohamad's coalition scored a shock victory at a May general election. 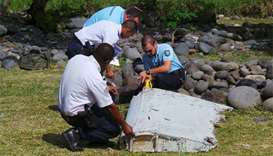 The plane disappeared in March 2014 with 239 people -- mostly from China -- on board, while en route from Kuala Lumpur to Beijing. 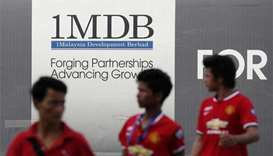 Mahathir Mohamad told Reuters in an interview that Malaysian investigators already "have an almost perfect case" against the principal suspects who had defrauded 1MDB. 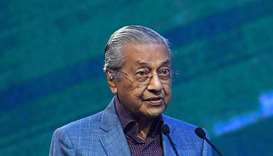 Mahathir, who won a surprise election victory this month against Najib Razak's long-ruling coalition, is seeking to repair the country's finances. 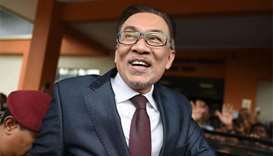 The question for Malaysia now is how Anwar Ibrahim will get along with Prime Minister Mahathir Mohamad, his ally-turned-foe-turned-ally, and what role he will play in government. 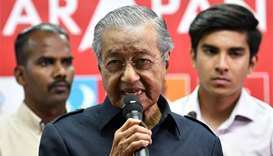 A four-party alliance driven by Mahathir and Anwar won the general election last week, ousting the ruling Barisan Nasional coalition for the first time in the history of the Southeast Asian nation. 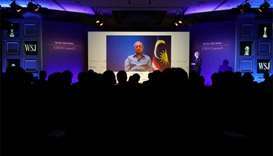 Voters turned out en masse to oust Najib Razak after he was accused of involvement in plundering huge sums from Malaysian sovereign fund 1MDB in a sophisticated fraud that is now being investigated in several countries.